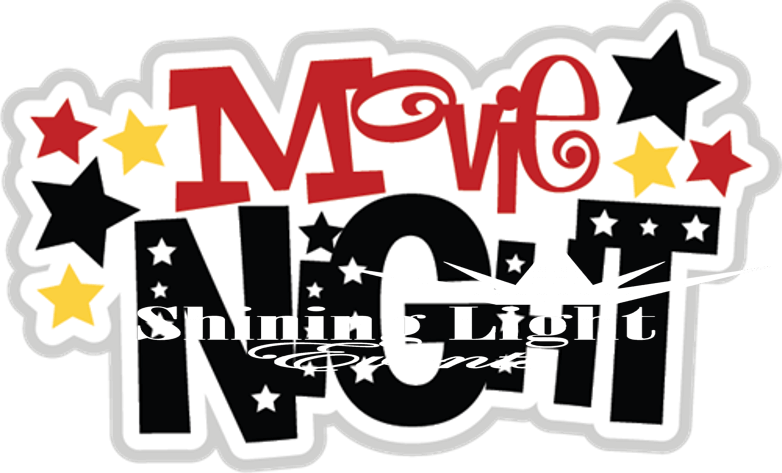 Movie Night – Shining Light Events, Inc.
Are you looking to host a movie night? This could be for a community event, customer appreciation, neighborhood party or even a birthday party! 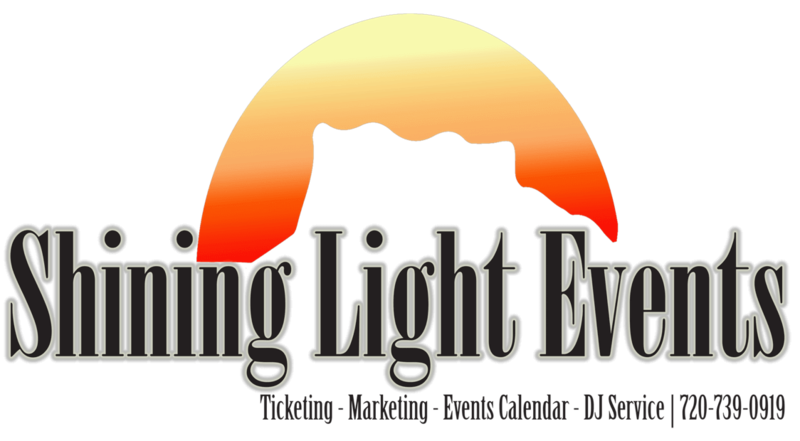 Let Shining Light Events bring this event to you! We will show up with a 12ft wide inflatable screen, an HD 3300 lumens projector and a 400 watt speaker to help your event shine! Birthday party: This event must be held in your backyard. We will even provide the movie of your choice! Community events such as neighborhood party, customer appreciation, Christian organization events, and all other events. This will include securing all licenses and providing the movie of your choice. The price for this package also includes 100% free marketing for your event. Please see our marketing packages to understand what you will receive in addition to the movie night.